If you were appointed editor of your local newspaper; then offered the giant leap from small-town paper to chief editor of the biggest newspaper in the land; then told to report to some unspecified manager… would you remain as editor-in-chief? 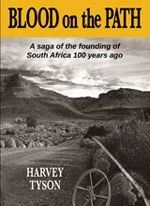 For a man such as Richard Steyn, such progress must have seemed almost natural, for success had followed him all his life, in school, in sport (captain of cricket; captain of rugby) at university where he obtained two legal degrees…and then faced many opportunities in many capacities in the world beyond. But in journalism he detected a small catch. 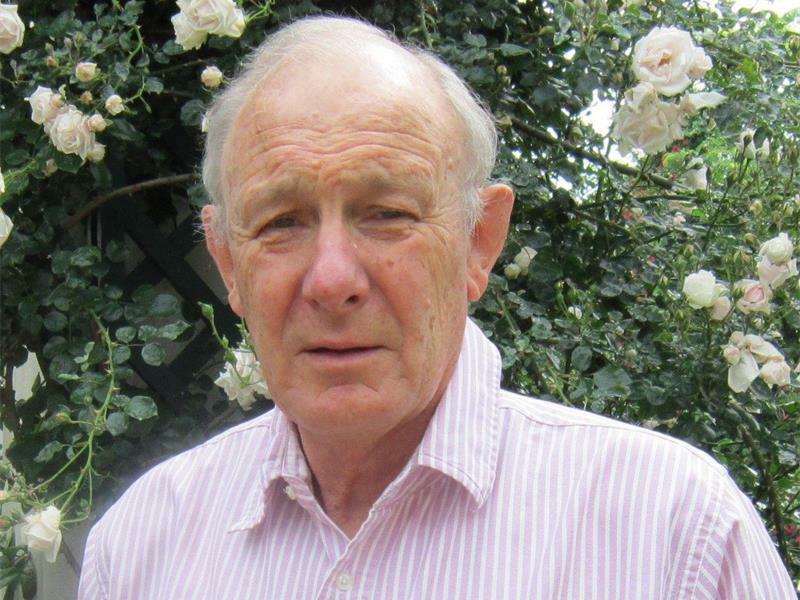 He had practised as an independent editor of the family-owned newspaper, The Witness, in Pietermaritzberg. 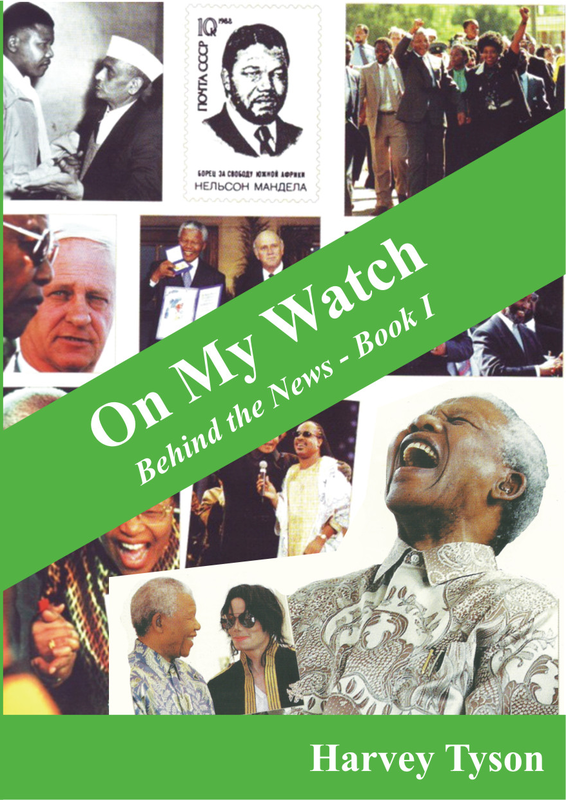 He had come to Johannesburg – leaping over the heads of editors of four other metropolitan Argus newspapers – to take my place on retirement. And there, as usual, he was an immediate success. All went well until tragedy struck, in the shape of an unexpected, new proprietor with little understanding of newspapers and great ambitions of finding influence, if not political power, and of course big profits. Self-created Irish magnate Tony O’Reilly had great plans. He would mould and mobilize the large newspaper group into a closer-bound unit working for his personal ends and possibly vision. His newly-installed top editor would benefit from this fine transformation. However, an ambitious Argus company manager – once a young reporter whom the editorial department in Durban in my day had “kicked upstairs” – now decided to change the 100-year-old Argus culture and make the Editor-in-chief report to an official to be titled ‘Publisher’. And he did. There and then. With no other job in sight. With no acceptable full time position ever likely to be available anywhere. The principle he was defending was as precious perhaps as life itself. Or so thousands of dedicated journalists around the world agree. Steyn’s successor in the O’Reilly era, came well prepared; well armed with legal support, and set off to ‘transform’ O’Reilly’s editorships without interfering with them. He appointed ‘black’ editors to traditional metro newspapers which had not benefitted from a black (or woman) editors for most of their history. It was a long battle between O’Reilly’s representatives and Peter Sullivan’s time as “Editor in Chief’ defending the independence of the new editors. It was a long battle which failed to stop the stripping of ‘unnecessary’ newspaper assets… and eventually, with another change of owner who abandoned the principle of editorial independence altogether. The struggle for editorial independence continues unceasingly in South Africa and wherever free speech still exists.